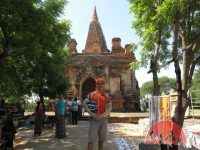 Mandalay Cycling To Bagan – 2 Days. 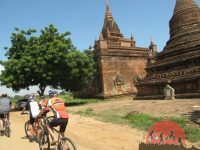 Explore the best of Myanmar by bicycle, passing through Mandalay,Myingyan , Bagan. You’ll take roads less travelled, enjoy long descents, and enjoy comfortable lodging each night. 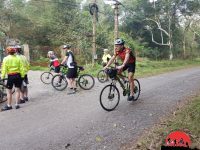 Kalaw cycling to Aung Ban (12km). From Aung Ban to Indein (40 km) pave road. 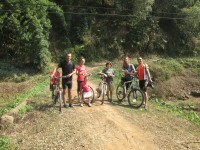 Road is mostly downhill and you can see local panoramic view with adventure cycling. (If you do not like hard cycling you may choose normal ways. 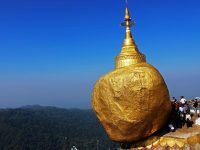 1 day tour includes some major cultural sites of interest as Ava (Inwa), Amarapura, Sagaing and Mingun along the Irrawaddy River. 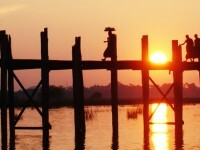 The tour ends by a small river boat ride from Mingun at sunset on the Irrawaddy before to reach the opposite bank and the city of Mandalay. 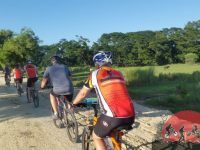 The cycling trails will go through the villages whose people live from farming rice, betel leaves, weaving bamboo baskets and so on. 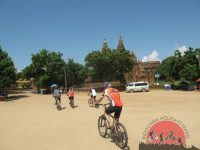 We can visit some houses on our way…some off-road cycling in the vicinity of the village,take the ferry with bikes across to Dala and cycle onwards to Twante.